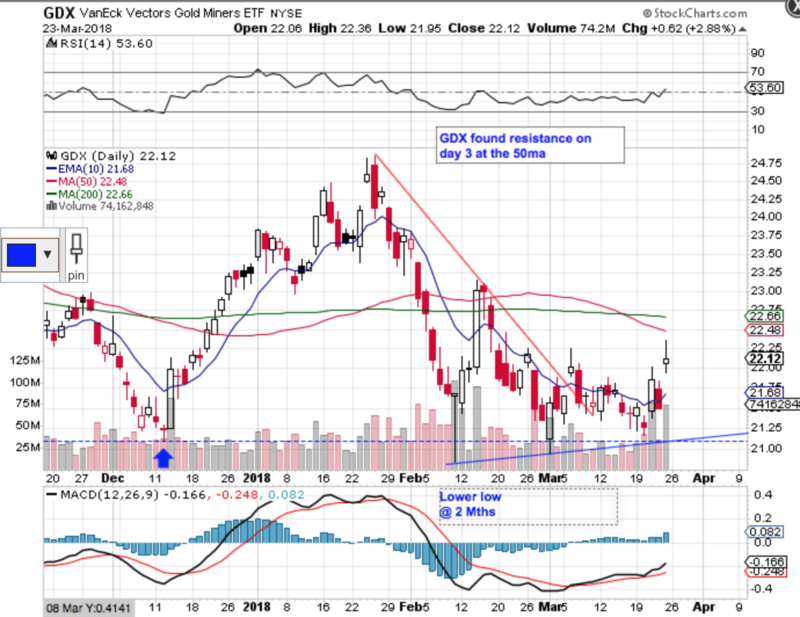 I still have some concerns regarding both Silver and the Miners (GDX), but if Gold is really ready to break out, they should follow. 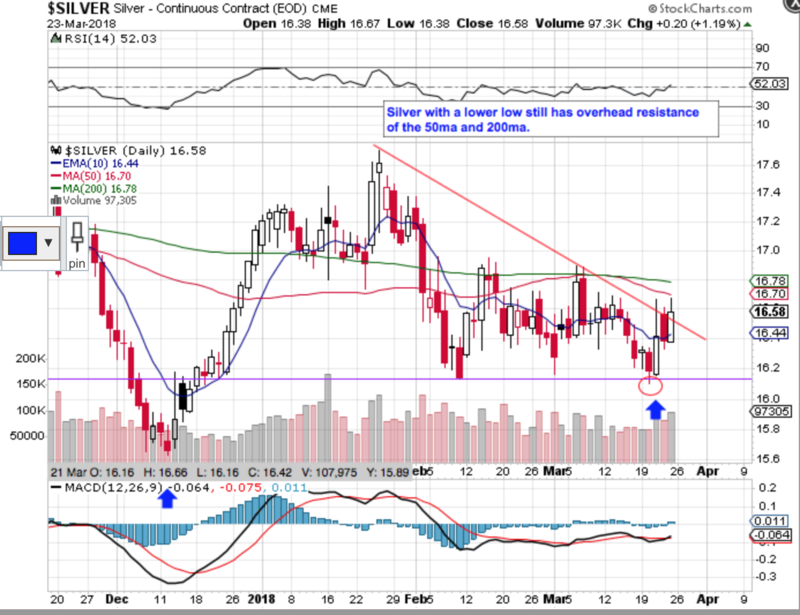 Added: This week’s COT reports on Gold & Silver look good this week as well, particularly for Silver. 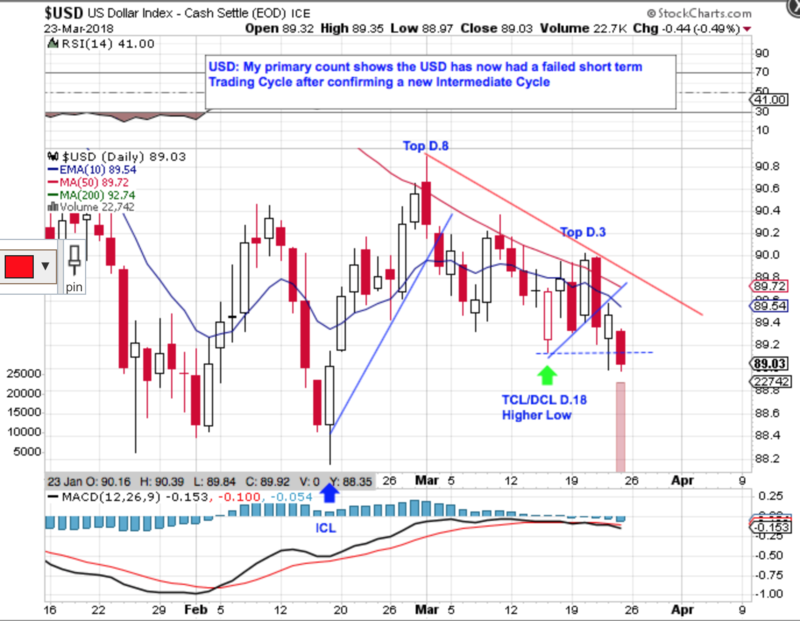 USD update: The USD is in serious trouble, if my short term Trading Cycle count is correct. 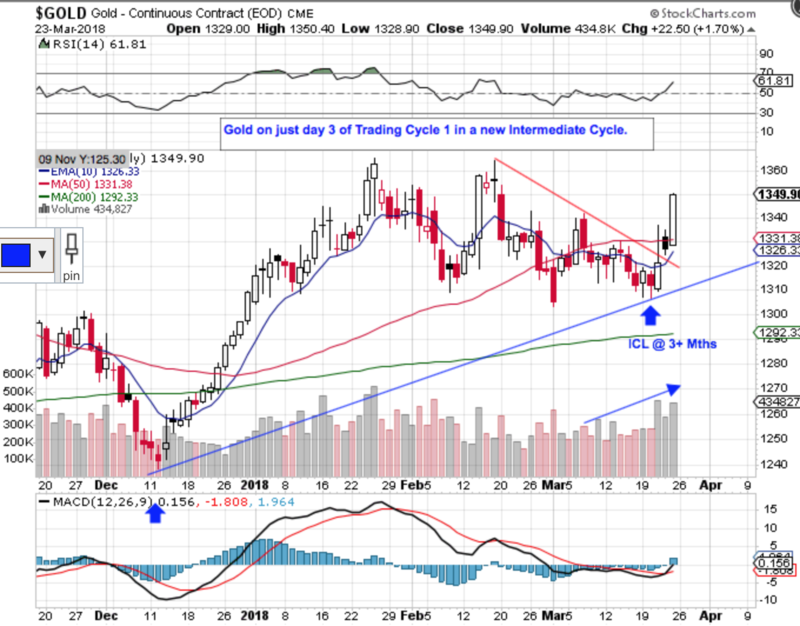 This is because I show a failed Trading Cycle very, very early in a new Intermediate Cycle. I do have an alternate count at day 24 so I am looking for further confirmation next week. 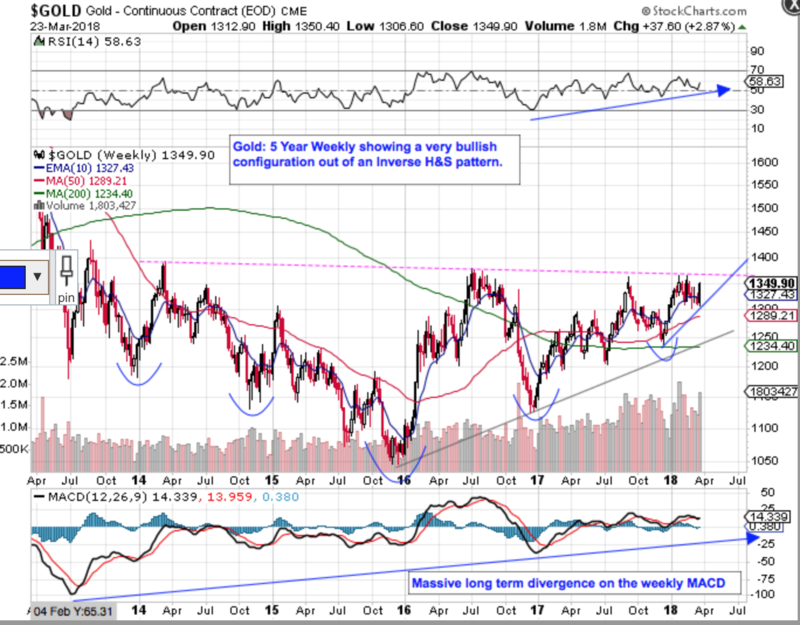 My second chart is a 10 Year Weekly showing that the 66wema has crossed over the 200wma which is Bearish for the USD, IMO. 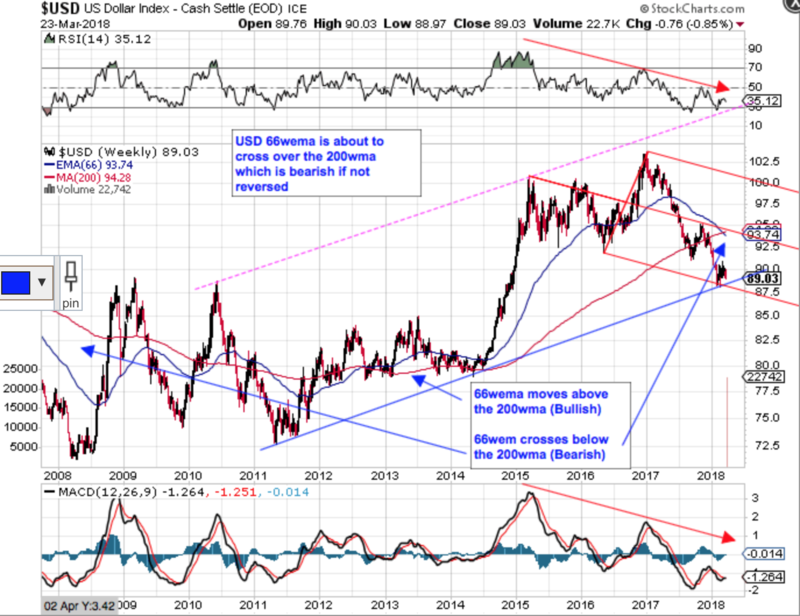 Added: See link below for my longer term view on the USD which has not changed since this post.